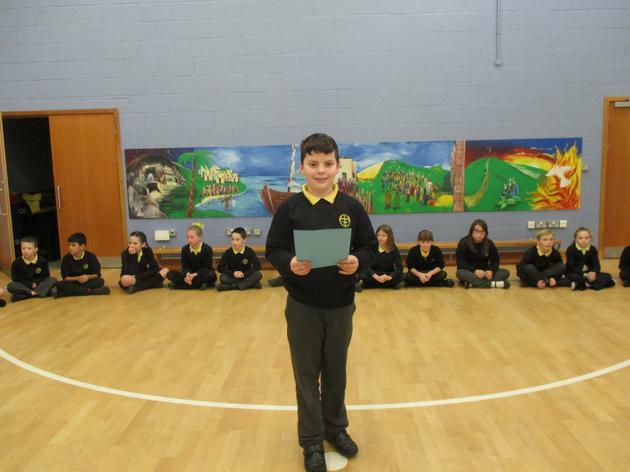 On Wednesday 29th November, Year 5 performed their Parents’ Assembly about Advent leading up to Christmas. We wanted everyone to understand that Jesus grew up and didn’t stay as a baby. We hoped to spread the message that He is the Saviour of the World, Lord and King. 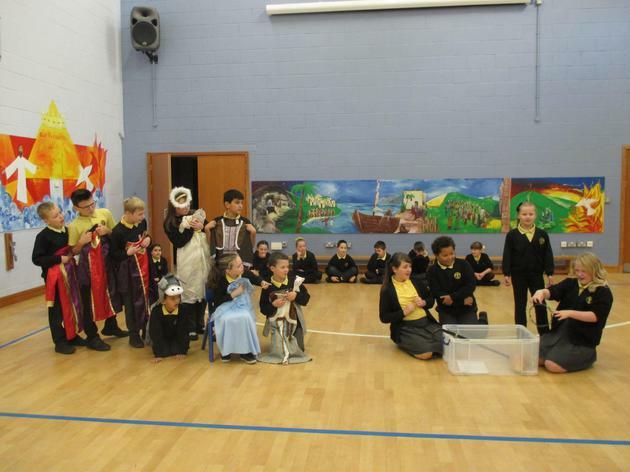 Our drama was about preparing for the Nativity play and our song was called ‘Christ, the King of Christmas’. Everyone said it was really good and they all found it very merry. Lots of people said they loved the way Toby made it so funny by the way he wanted to act all the parts in the play. There were Bible readings, prayers, drama and dances. 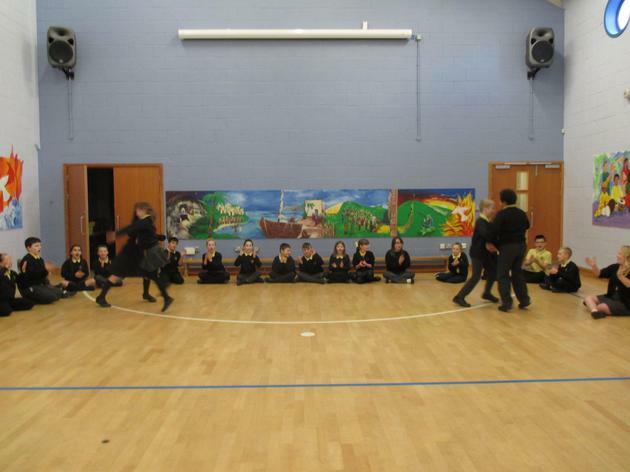 Year 5 had a great time performing and we hope you enjoyed it too. 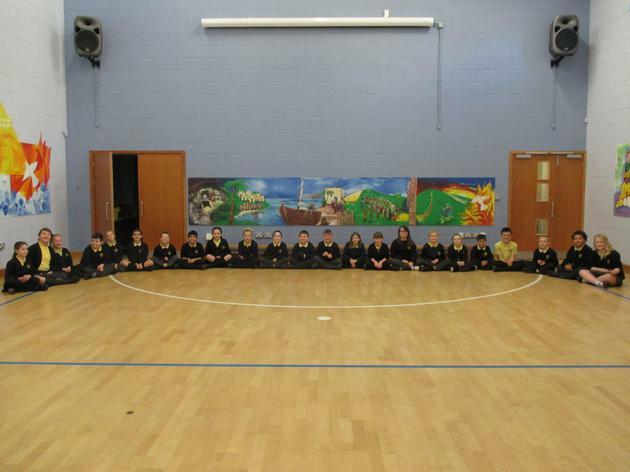 On 10th November, Year 2 led a worship about remembrance and why we wear poppies. 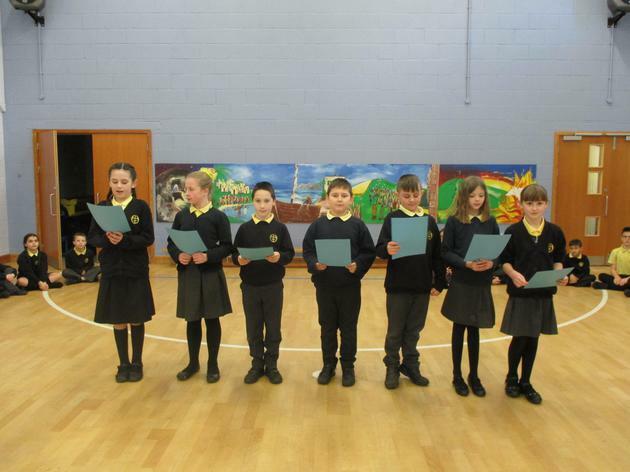 As part of the worship, we performed a song called 'Wear Your Poppy Today'. It explained why we remember with poppies and that they help us to remember the brave soldiers that have fought in the wars for our country. 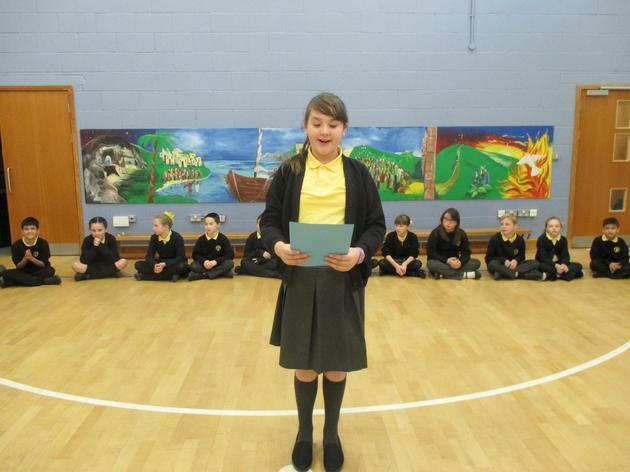 The class also performed a poem with actions about life in the trenches. Some of the children acted out what it would have been like in the cold, wet trenches. 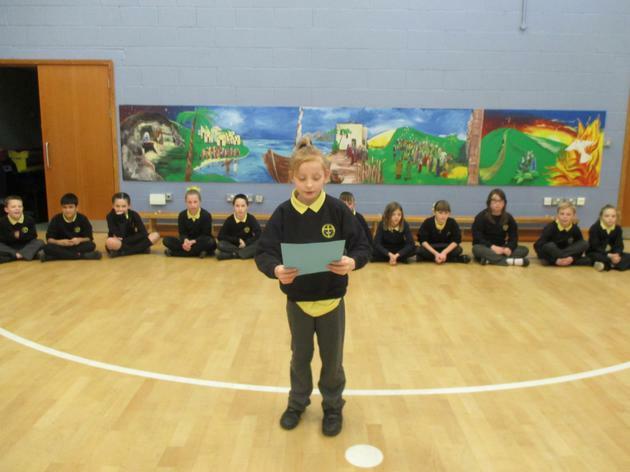 Two children recited the poem of Flanders Fields to the Royal Legions Poppy appeal video. We displayed our work on remembrance around the hall for people to look at, including photos of us laying a wreath at Bamber Bridge War Memorial. The worship was closed with a Bible reading about laying down your life for someone and prayers of thanks and hope. 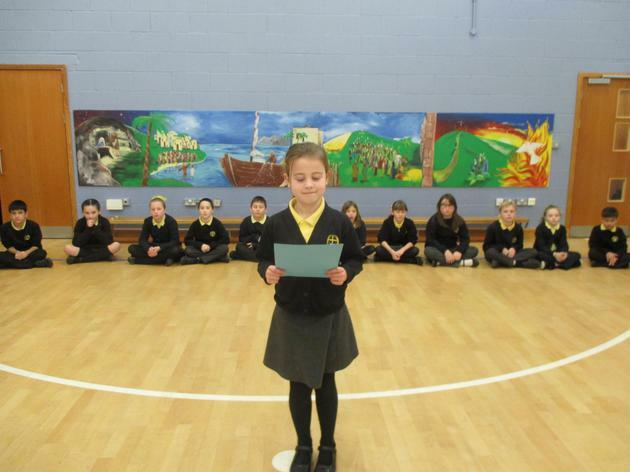 A lot of the staff, parents and children commented on how the assembly made them reflect and remember.